This research was carried out by Pere Pau Ripollès (Universitat de València) and Manuel Gozalbes (Museu de Prehistòria de València) under the project “Cerdeña e Ibiza: la organización rural en época púnica”, led by prof. Carlos Gomez-Bellard, on the Punic territorial occupation model in Sardinia. The contents management system and the website have been developed and powered by Alejandro Peña and Francisco Onielfa (Render S.L.). The area investigated in Sardinia is the Terralba district on the central west coast, located between two important urban and agricultural centres, Tharros to the north and Neapolis to the south. In this area, a remarkably dense cluster of numerous small to medium-sized rural settlements has been recorded as dating to the Classical and Hellenistic periods. In this area, 132 archaeological sites active in the 4th century BC have been individualized and, among these, 123 have been interpreted as settlements. These figures imply that the settlement density in the Terralba territory amounts to ca. 5.5 archaeological sites per km2. The structure of the web and the menus are not very different, in essence, from what already is known. – MAP showing the findspots with their coins displayed below, the monetary groups, periods, mints, authorities, and denominations. – COMMENTS on the coins found, regarding chronology, findspots, mints and numbers. 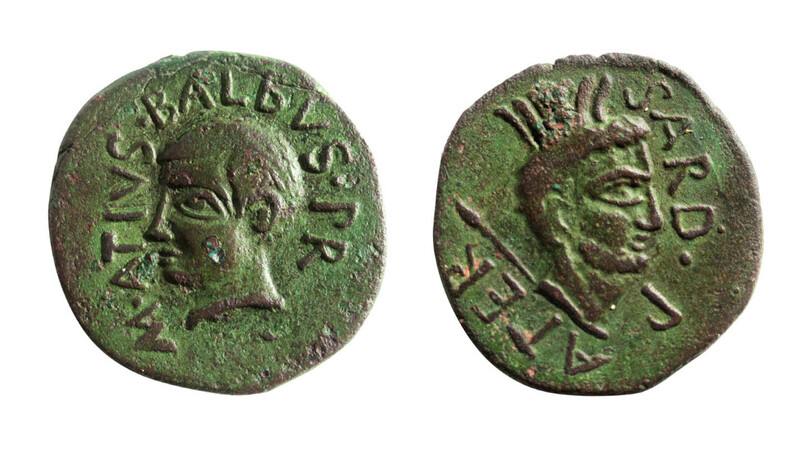 But the interest of the coin finds goes beyond the notable recovered quantity because the precise location of a high proportion of them is known, allowing us to understand the occupation of the Terralba territory better. The website assembles coinages found in a total of 90 archaeological sites, including the recent findings of Truncu ‘e Molas and Pauli Stincus excavations and those published by R. Zucca.